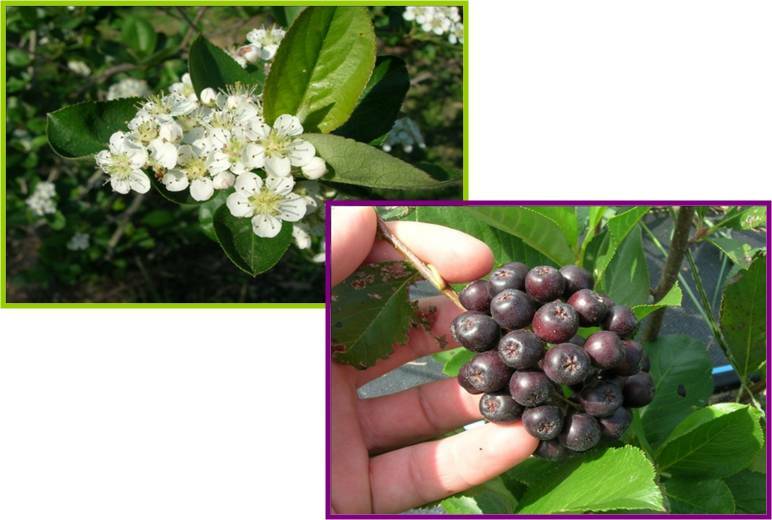 MID ATLANTIC ARONIA GROWERS ASSOCIATION | Growing America's Native Superfruit! 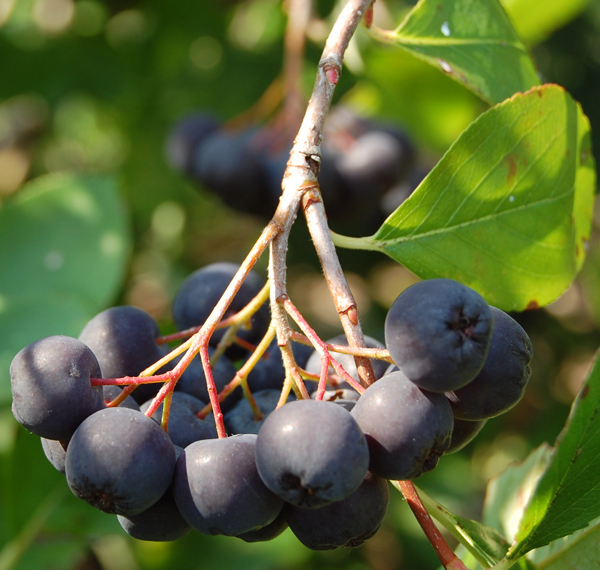 Welcome to the website of the Mid-Atlantic Aronia Growers Association. We are a 503 C6 Trade Association. To promote the growing, marketing and uses of Aronia in the Mid-Atlantic. We represent the interests of all segments of the Aronia industry in the region—individual farmers, cooperatives, associations of growers, manufacturers, retailers and consumers. Among our functions are: the holding of forum through which all components of the industry can develop and share information relating to Aronia; the creation of educational material relating to the production and utilization of Aronia in food, beverages and other products; the advocating for public and private research on the cultivation of Aronia and its potential health benefits; to better the conditions of those engaged in Aronia growing and encourage sustainable growing practices; the collecting, preserving, and circulating of information relating to Aronia and the working with government agencies, education institutions, non-profits and private industry to further the interests of the growers and users of Aronia. Please contact us to become a member: Mid-Atlantic Aronia Growers Association, P.O. Box 33, Wye Mills, MD 21679.